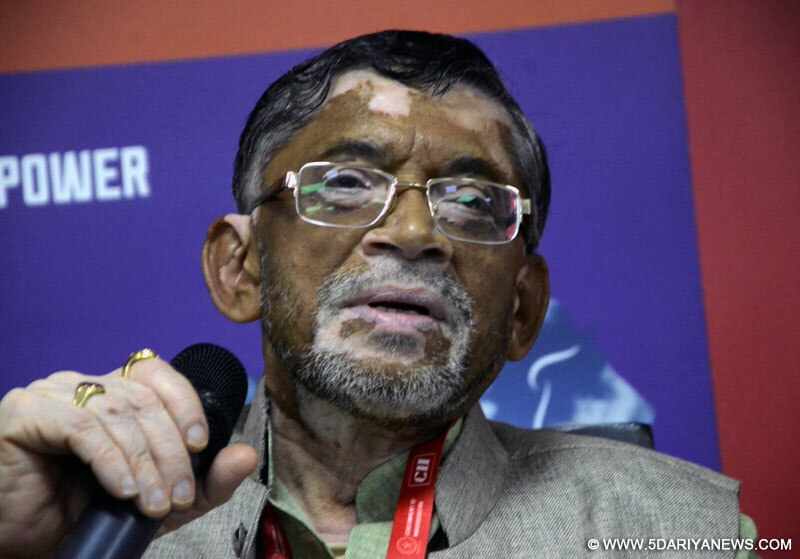 The government has detected undisclosed income of Rs 43,829 crore in the last two years, Minister of State for Finance Santosh Kumar Gangwar told parliament here on Tuesday. "The amount received under the one-time compliance window, as part of enforcement measures during the last two financial years, searches in 990 groups of assessees and surveys in 9,457 cases conducted, resulted in detection of undisclosed income of Rs 43,829 crore," Gangwar said in a written reply to the Rajya Sabha.Gangwar said the window under Black Money (Undisclosed Foreign Income and Assets) and imposition of Tax Act, 2015, was open from July 1, 2015 to September 30, 2015. "An amount of Rs 2,476 crore was received as tax and penalty from 648 declarants under the window," he said.The government has provided for a four-month window under the Income Declaration Scheme (IDS) 2016, which has commenced from June 1, 2016.The black money disclosed under IDS will be known only after completion of the compliance window, he said.